Deuteronomy 6:5-9 reminds us that God expects us to teach his word to our children as a part of daily living, and it is never too early to begin. 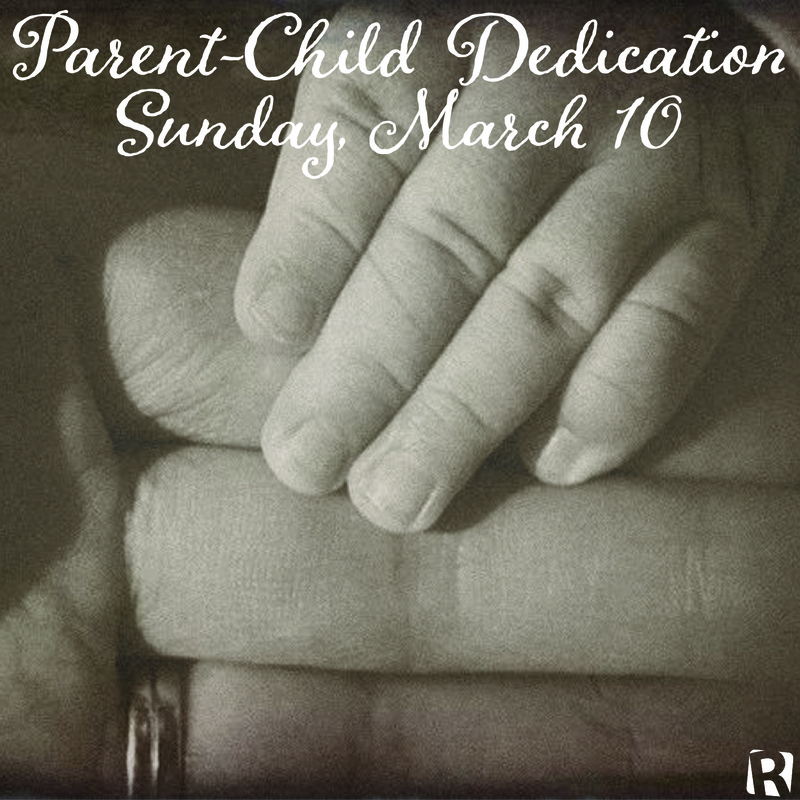 By participating in Parent-Child Dedication, you are dedicating yourself to this principle as an outflow of your own relationship with God through Jesus Christ. This is also a time for Rehoboth to commit to walking with you on your parenting journey. This event is for members of Rehoboth.